Cariloha is the only retailer in the Caribbean selling exclusively clothing, accessories, bedding and bath goods made from bamboo. 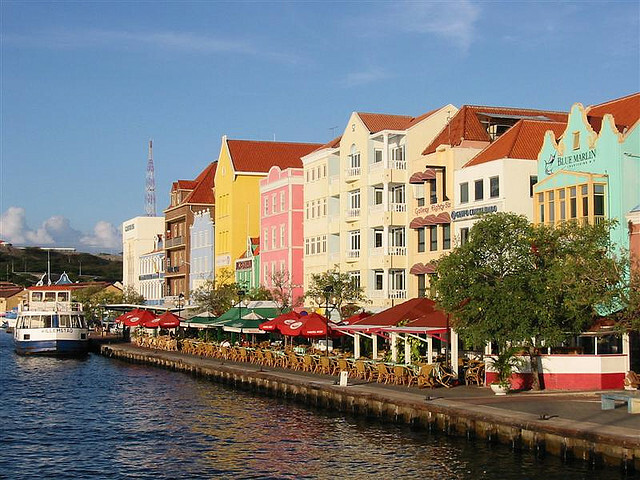 WILLEMSTAD, CURACAO – With a thriving cruise industry and a growing economy, Curacao is ripe for an eco-friendly retailer like Cariloha to come along. Adding to the variety of Curacao’s colorful, Dutch marketplace, Cariloha will be the only retailer on the island with an entire store experience that revolves completely around bamboo-based products. Cariloha’s hats, shirts, polos, dresses, shorts, skirts, socks, bed sheets, bath towels, jewelry, and more are all made of unique bamboo blends. To celebrate its arrival into this Southern Caribbean market, Cariloha is hosting a grand opening welcome to local and tourist guests throughout March, located at the Cariloha store in the Renaissance Mall only a short walk from the cruise ship docks. “When we first opened our business operation in Curacao several years ago, we had limited expectations of our overall impact,” said Isaac Grynsztein, Cariloha co-store owner. “Yet, it has succeeded in every aspect.” Isaac and brother, Omer, along with other Grynsztein family members, own and operate several retail stores in Curacao, Aruba and St. Maarten, including Cariloha’s sister brand store, Del Sol. 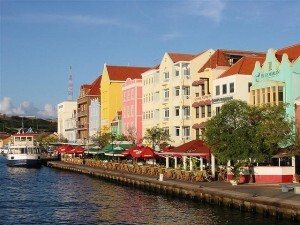 With Curacao expecting to receive 142 cruise ship visits in 2012, the Grynsteins anticipate that Cariloha will raise the bar for overall customer experience and satisfaction in Curacao; it being the first local company to offer direct shipment to the American market, and the first local store with a green concept that can felt as well as touched. 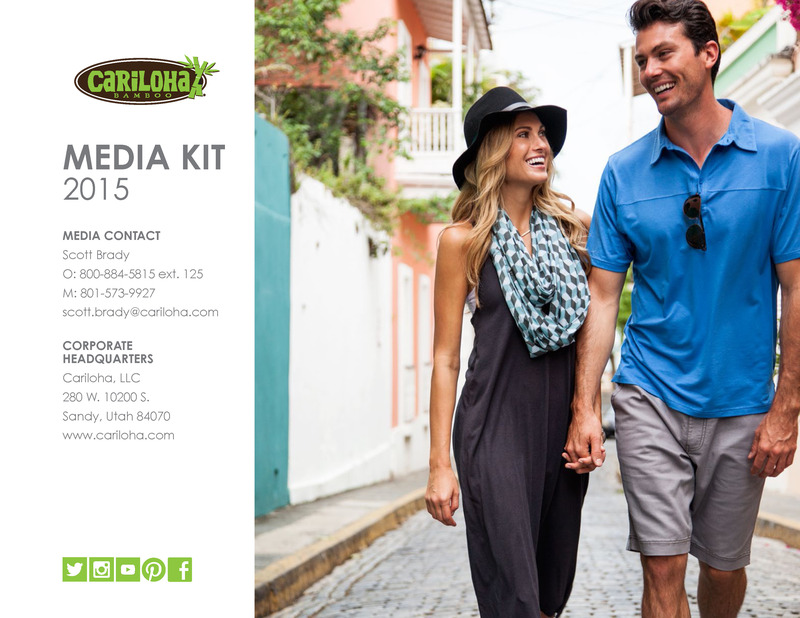 The name, Cariloha, is a blend of Caribbean style and Hawaiian aloha spirit, which is embodied by the store’s collection of island-inspired bamboo products, meant to attract visitors who are looking to capture their vacation memories in Curacao. To better understand the features and benefits of bamboo, Cariloha staffers encourage their guests to touch and feel the bamboo-soft difference of their shirts, bed sheets, towels, and hand bags. Bamboo apparel features several qualities that make it a superior fabric. It’s twice as soft to touch as cotton and keeps you a few degrees cooler. It’s naturally antibacterial, hypoallergenic and helps prevent skin odor and skin irritation, which comes in really handy on a hot day at Cas Abou Beach.